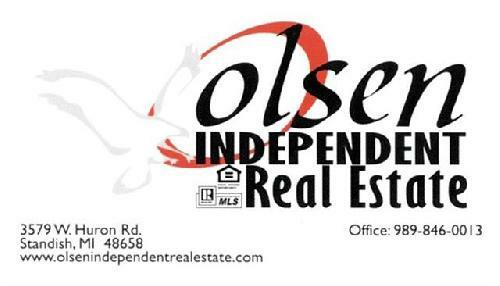 At Olsen Independent Real Estate our Sales Associates are here to help you with all of your Real Estate needs in the State Of Michigan. The role of a Realtor is not just real estate agent but a Realtor that can guide you through the buying or selling process, taking the time to make sure you understand every step of the transaction. I am absolutely committed to fulfilling your needs with the highest level of professionalism, expertise and service. My commitment to your satisfaction is the foundation from which a solid business relationship is built. I realize that people do business with people they trust. I am interested in what is best for you, the client, and am committed to establishing a long-term relationship based on trust. I pride myself on being knowledgeable and staying current with changes in the industry that will affect the success of your transaction. 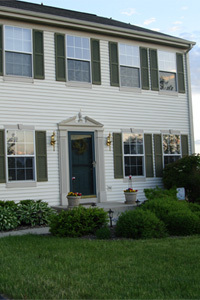 You have worked hard to be able to purchase the home of your dreams. I feel the responsibility to make those dreams a reality and pursue the right solution enthusiastically. Homes with indoor pools, in Millbrook, N.Y., Austin, Texas, and Paradise Valley, Ariz.